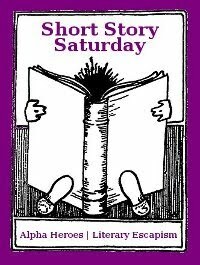 Welcome to the first edition of Short Story Saturday! I have to admit, I'm sort of a reluctant anthology reader. Mostly I feel compelled to read the short offerings from my favorite authors because 1) there's a reason that they're a favorite and 2) what if something happens in the world (in the case of series) that I don't know about? I just can't let that happen. Last year, in my typical all-or-nothing style, I leaped into the world of anthologies and dedicated a whole month to reading only that format. If you're interested in backtracking, click on my "Antholopalooza" tag and knock yourself out. 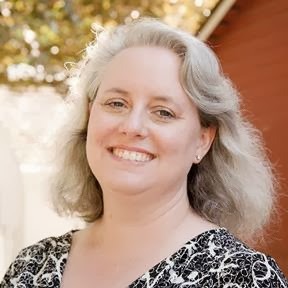 Just when I was thinking about whether I wanted to do it again this year, Jackie started talking about an anthology fest, but like me, was finding it hard to work up enthusiasm. I really prefer longer work most of the time, and reading shorts for a whole month actually reinforced that rather than changing my mind. However, I can't discount the fact that I really liked some of what I read last December. I got introduced to some new authors worth pursuing, and there are other favorites that I'm just not going to pass by. So between us, Jackie and I cooked up this idea of a weekly meme where we can nibble at the anthologies out there, rather than try to take them all at one gulp. 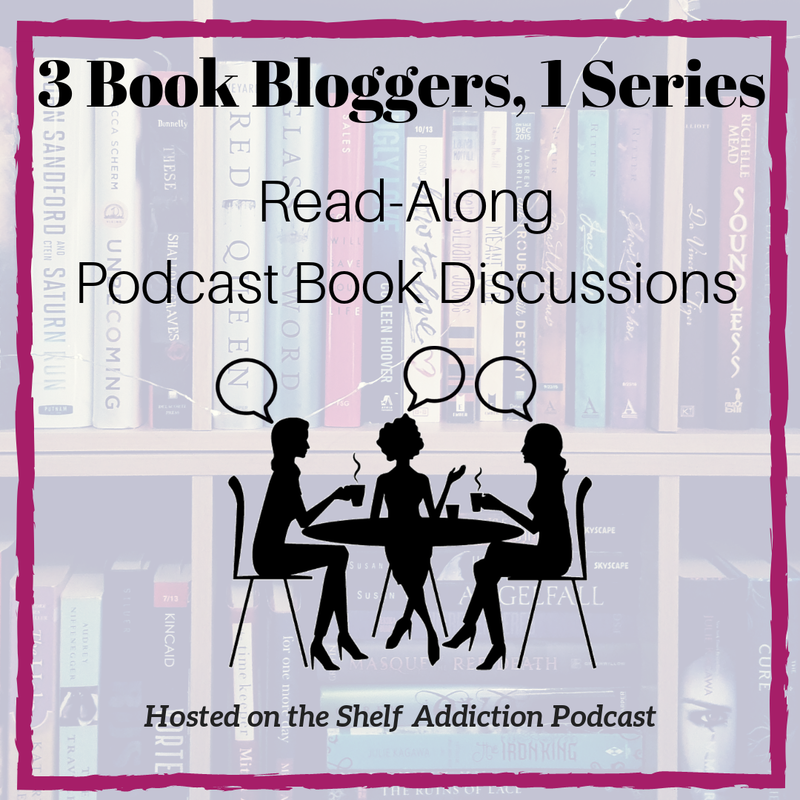 With offerings from Laurell K. Hamilton, Yasmine Galenorn, Marjorie M. Liu, and Sharon Shinn, I turned to the back and picked Shinn's to read first. Anyway, it was all vague but positive associations, so I was looking forward to a sampling of her work, and I was not disappointed. I've always loved fairy tales, and another device that I enjoy is when an author takes a familiar story and puts a spin on it by moving it to a new point of view. Traditionally, fairy tales are told from a very omniscient and distant POV, telling you what happens and how it all ends. The Wrong Bridegroom is told from the point of view of that familiar character, the haughty princess who has turned down all the worthy candidates in the land. In desperation, her father has arranged a contest of three trials, the winner of which wins the princess's hand. Shinn turns this upside down by putting you inside the head of the princess, who has indeed turned down all candidates, but it turns out her reasons are more complex that the good Brothers Grimm let on. There are characters you'll recognize: the stepmother, the exasperated father, a mysterious magician... and yet by the end, few of them are what they initially seemed. I had Sleeping Beauty, who got everything she’d ever wanted because she looked really good unconscious. Or there was Snow White, who got everything she’d ever wanted because she looked really good unconscious. Or there was Cinderella, who should be given some credit for staying awake through her whole story, but who got everything she’d ever wanted because she had really small feet. The fairy tales I read as a child told me that boys’ stories were about doing and winning but that girls’ stories were about waiting and being won. Far from setting out on their own quests, women were the prizes in their own stories, and the less active they were–do NOT be a pushy, knife-wielding stepsister–the better their chances were of getting the castle and the crown. All the stories in this little collection correct THAT literary error in a big way. You might even look at it as The Paper Bag Princess for grown-ups. If you're a romance reader, you'll probably guess the HEA pretty early on, but there are enough other great twists to keep you engaged. Shinn's other work looks to be closer to straight-up fantasy, which might be why I'm not running across it all that often in my tours around romance blogs. But I might have to step out of my rut a little bit, because I think I would really enjoy her longer work. Got a short to share? Sign up! P.S.- Did you ever pick winners from your anniversary post?